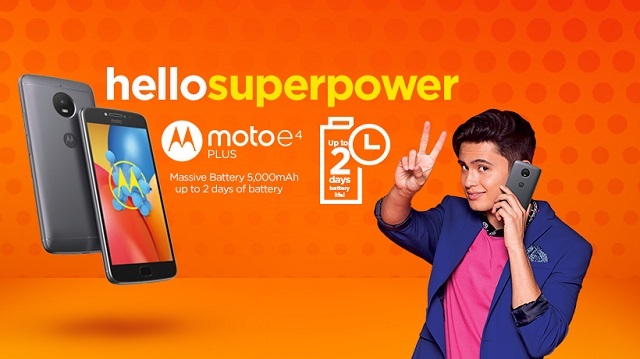 You can purchase the Moto E4 Plus in Lazada and retail stores now. Moto E4 Plus is now available for purchase in Lazada and your favorite retail stores nationwide. The handset is popular due to its impressive 5000 mAh battery and capable Snapdragon 427 chipset in a very tempting price tag of Php 8,999. Starting July 7, you can purchase the Moto E4 Plus. It's one of the best value-for-money handsets to date due to its compelling features set. In comes with a 5.5-inch HD display accented by a stunning metallic design. The 5000 mAh battery is not just big on juice, it also supports fast charging if partnered with its 10W rapid charger. 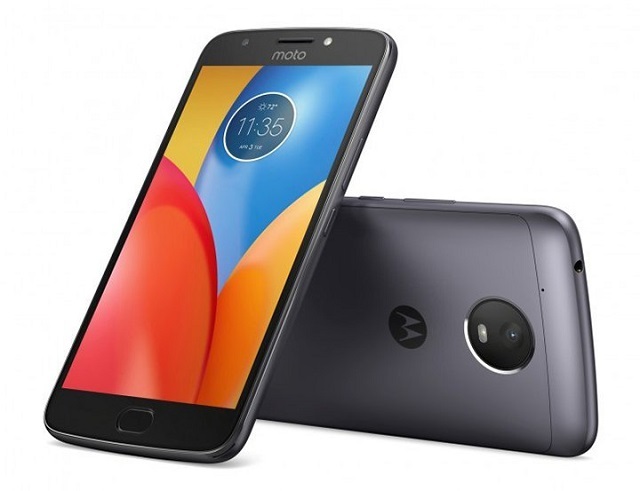 In terms of camera, the Motorola Moto E4 Plus features a 13MP rear shooter and 5MP front-mounted camera with dedicated LED flash. It comes with 3GB of RAM and 32GB native storage with up to 128GB support via microSD card. You can purchase the Moto E4 Plus is Fine Gold and Iron Gray starting this weekend.